In the last few years, we have seen the rise in online shopping mainly pertaining to E-commerce Websites which promote this mode of shopping which is why people prefer buying online than going to shops. Some say that it is an easier way of shopping, while the others say there are more discounts available. Online shopping has become so feasible these days, that users can buy whatever they want from the comfort of their home. 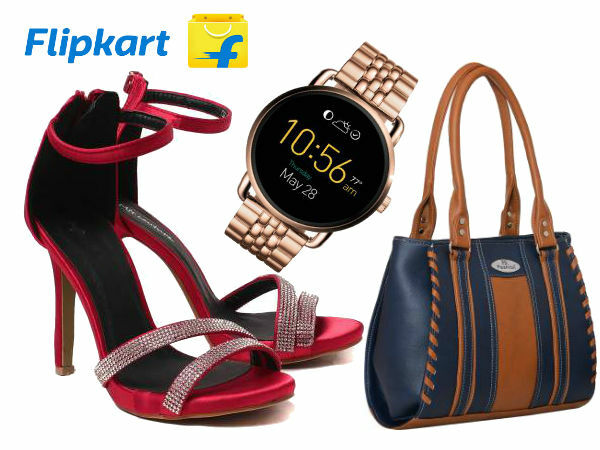 Today we have many such online platforms that have made our lives of shopping much easier. In India, as we are living in a digital phase the use of these e-commerce sites have become very much frequent. These different websites offer different categories such as electronics, footwear, gadgets, clothing, food etc and many more.However, with so many options at the end, you are confused as to which e-commerce websites to choose from. To clear the air we have jotted out the list of Top 10 e-commerce websites in India. One of that e-commerce sites that has stayed in the industry for a very long time. This online platform after ruling the overseas and spread its wings in India. 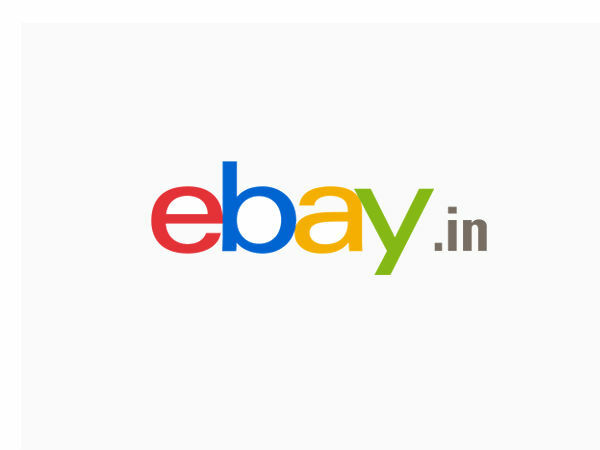 Though they were many such competitors especially the new platforms that have taken over the market, eBay still manages to stay on the fifth spot. 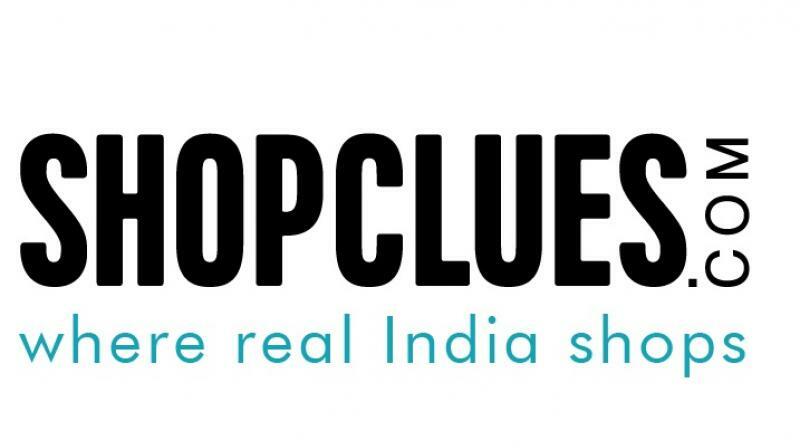 The latest addition to this platform is Shopclues who have entered the unicorn club. Shopclues patiently paved its way to the top by completely focusing on daily needs while Flipkart and Amazon were busy selling gadgets like mobile phones and laptops. A very profit-oriented company, Shopclues has seen the light of day and did do pretty well for a long time, but due to the tough competition, it is fallen down to the #9 position in our list. Jabong is one of the best online platforms when it comes to clothing and discounts which is why it has made it in the e-commerce website lists and in the list of top 10 e-commerce websites. Launched in the year 2012 this company was later taken over by Flipkart. Even after the merge of Jabong and Flipkart, they still manage to run the website as a completely separate entity. This website is famous for its fashion wears i.e ethnic wear, footwear, bags and makeup products. Another prominent e-commerce website that sells fashion products. It was launched in the year 2007 by Mukesh Bansal. 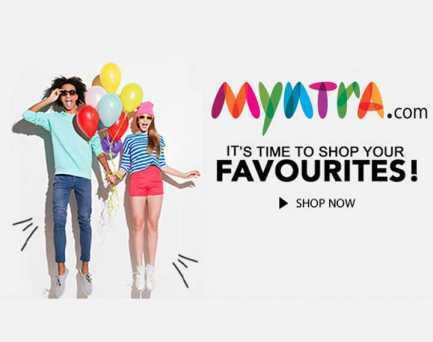 Again in the year 2014, Flipkart has acquired Myntra to expand their business. In the present scenario, there has been a tie-up between Jabong, Flipkart and Myntra which is making them work as one unit so as to capture the market share of the e-commerce industry in India and their biggest competitor Amazon. This online booking e-commerce site is one of the best websites when it comes to booking online movie tickets. 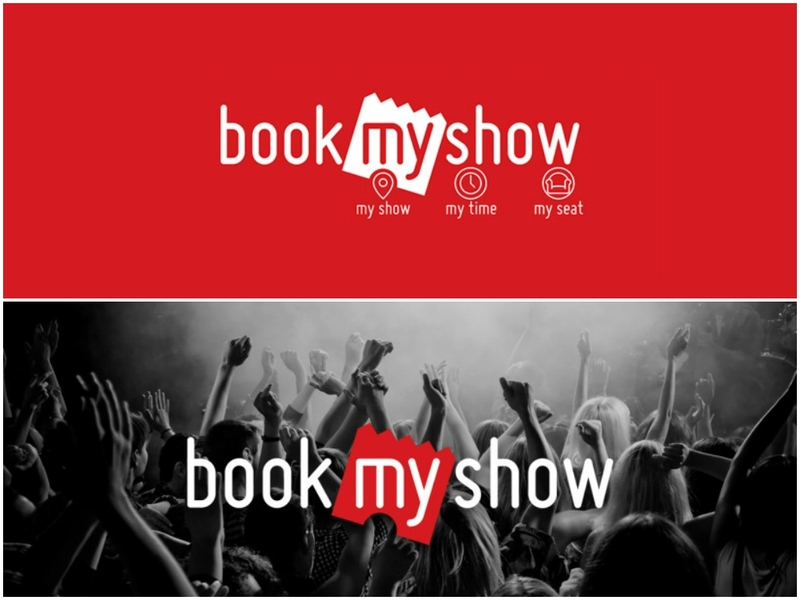 In BookMyShow you can buy tickets of any latest events happening in your city as well as movie tickets. Started in the year 1999, this website has made its mark and has been in the leading position for many years. Off late we have seen Paytm also starting the trend and is turning out to be a high competition to BookMyShow. This company has their head office situated in Mumbai, India. Well when it comes to e-commerce websites in India, the food industry is also not far behind. Zomato another company that has achieved an immense growth in the last few years. It is a platform where you can order food online and the partner restaurant delivers the food it to your doorstep. 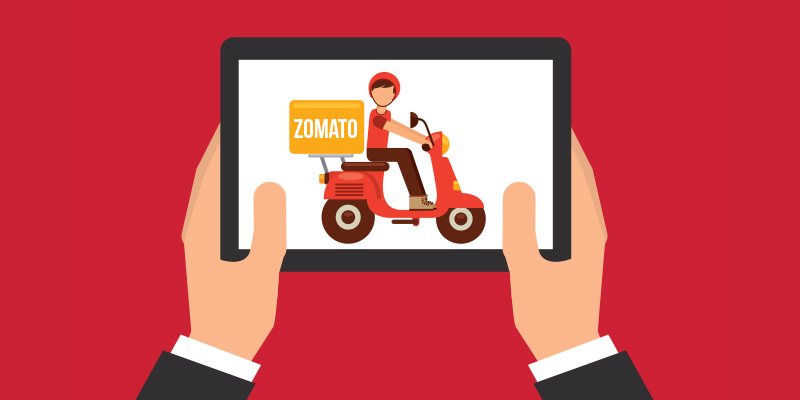 Initially, Zomato started out as a platform for providing information about nearby restaurants and after growing in the market they entered in the food delivery business. They have tie-ups with many restaurants in New Delhi, Hyderabad, Mumbai and Bangalore. 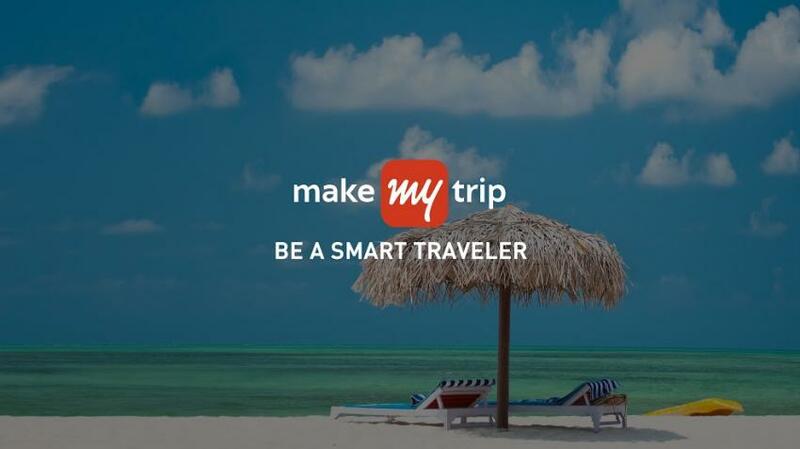 MakeMyTrip is a leading e-commerce company that sells air tickets, booking holiday packages, tours to different countries, bus tickets, hotel bookings all at affordable rates. The company was founded by Deep Kalra who was an alumnus of Indian Institute of Management (IIM). Recently the company acquired Go Ibibo which made them the largest player in the travelling industry. Flipkart is the perfect example of how an e-commerce website from scratch has grown so much in the last few years. It started out as a small e-commerce site that sells books, but now it is the largest e-commerce platform in India. Recently they have received a funding of 10 billion dollars where the company will use it to enhance their technology, get new products for the website. In 2014 this platform had introduced own set of mobile phones and also released its wireless networking router. It has acquired Myntra and Jabong a few years back and is going strong till then. Paytm is the second largest eCommerce company. The journey of Paytm started out as a mobile wallet that provides features like the online recharge of mobile. 2 years back Paytm had entered into the e-commerce platform by starting Paytm mall. Anyone who is a member can buy electronics, gadgets and clothing as well. 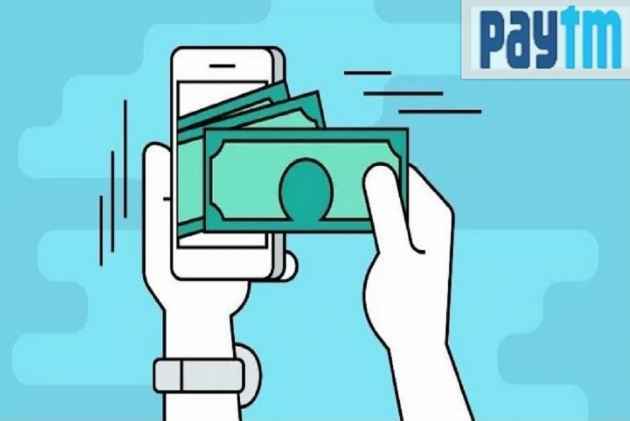 Paytm was launched in the year 2010 and has become the leading e-commerce website in the last 7 years. This company had started the existence of an e-commerce website a few years back. 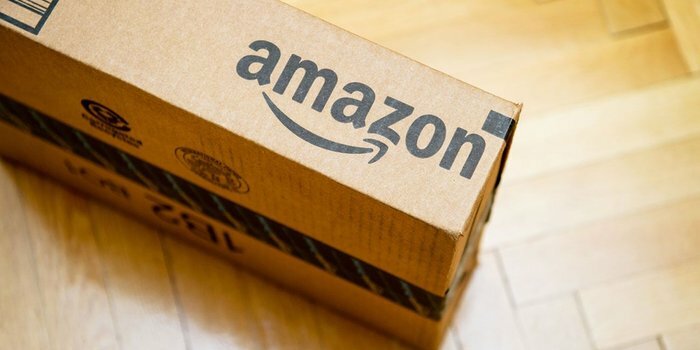 At its initial stage, many people were sceptical as to how this industry would go, but Jeff Bezos proved everyone wrong and this industry has made Amazon the no 1 online e-commerce platform. In the last few years, Amazon is trying to improvise its delivery service which is why they have come up with Amazon prime where the company has provided one-day delivery service. Amazon global has invested about 8500 in Amazon India due to the competition from counter e-commerce companies like Flipkart. Amazon has the world’s biggest cloud infrastructure services. In 2018 Amazon released its streaming service as Amazon Music Limited. Almost 30 million within a short span of time. 6 top states of India with handsome guys – Girls, this is for you..! !